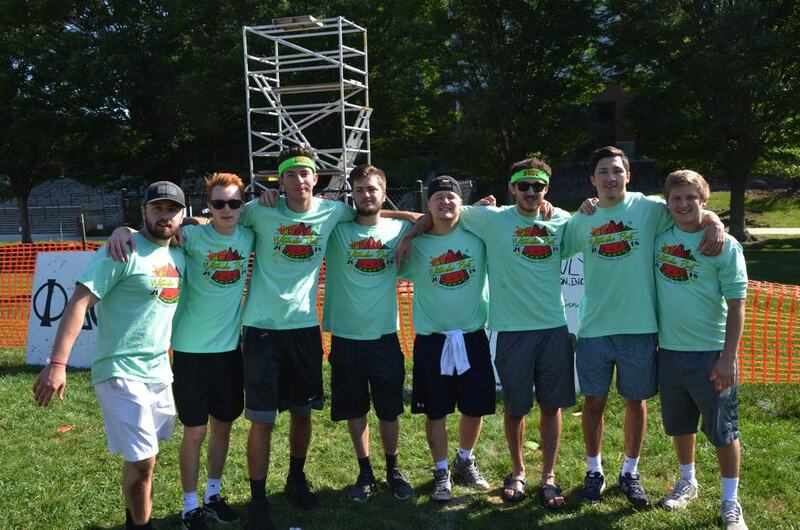 The Epsilon Mu Chapter of the Fraternity Delta Tau Delta was founded in 1966 at Ball State University. Over the past 52 years, the Epsilon Mu Chapter has been the home of outstanding young men, from famous broadcasters to outstanding CEOs. The brothers of Epsilon Mu continually pursue excellence in academics, athletics, leadership, and service to the community, but it is the brotherhood that is the source of our greatest pride. Delta Tau Delta was founded in 1858 at Bethany College in present day West Virginia. Born of the knowledge that integrity is essential, the founding principles of Truth, Courage, Faith and Power have provided a guide for its membership. Since 1858 the Fraternity has spread to over 200 campuses with 130 active chapters and colonies comprised of over 10,000 undergradute members. In 160 years more than 170,000 men have become members of Delta Tau Delta. 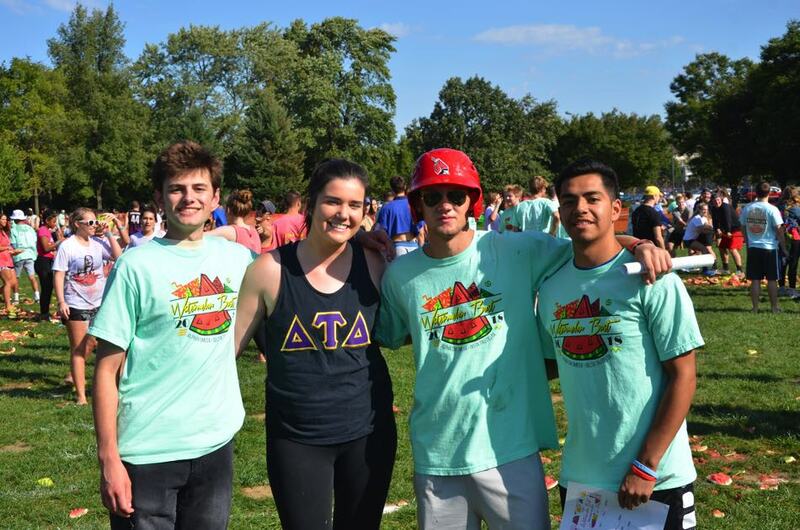 Raising more money than any Ball State fraternity in the first semester of 2017, Delt take a lot of pride in philanthropies. 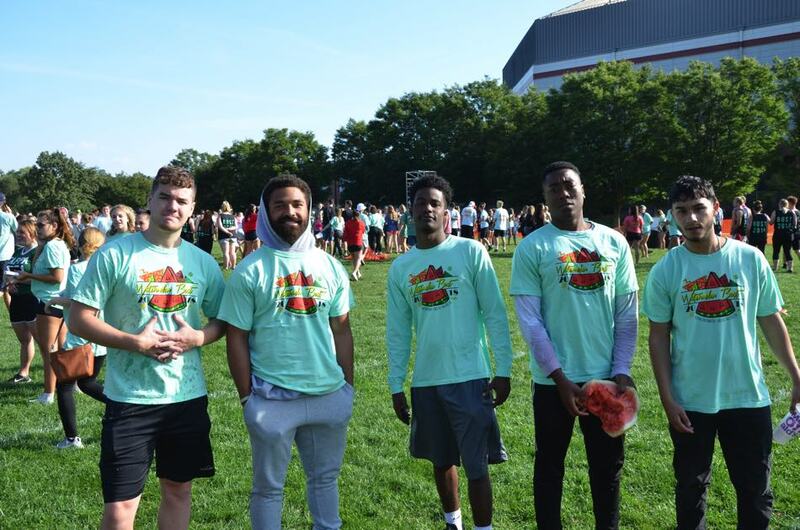 With the women of Alpha Chi Omega, we co-host the largest philanthropy event at the university: Watermelon Bust! In 2018, we earned an award in excellence for raising money for juvenile diabetes (JDRF). 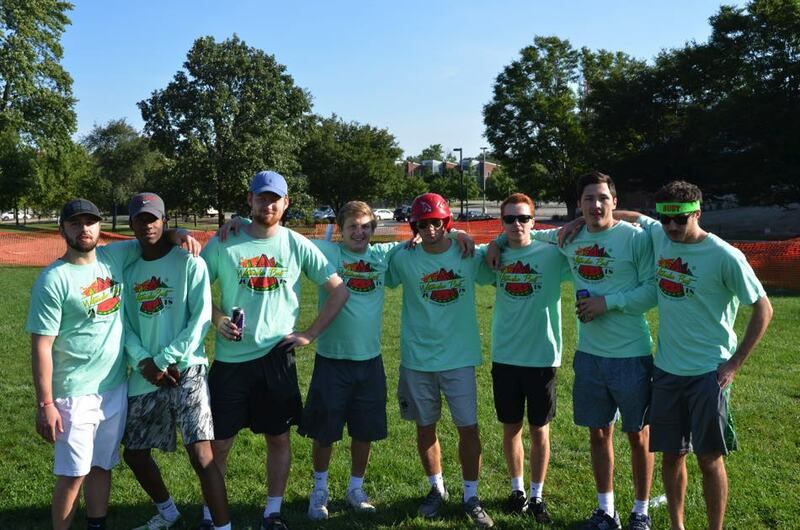 Delta Tau Delta has a long history of fraternity intramural excellence. With teams in basketball, football, softball, soccer, and hockey, the ultimate goal is always a championship. 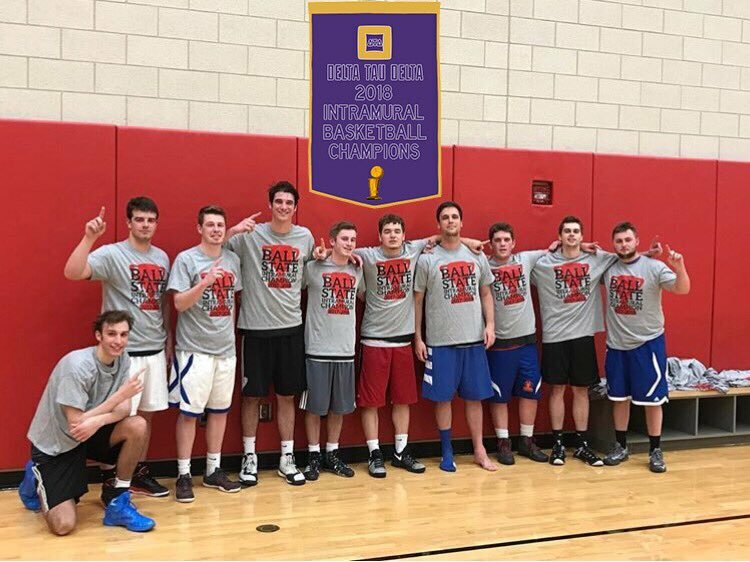 Most recently, we dominated the spring basketball season while completing a perfect season and taking home a championship victory. Interested in becoming part of Delta Tau Delta? The Fall 2018 Rush Week has ended but we’ll have another Rush next spring!